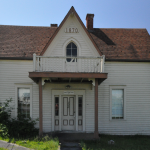 and only remaining example of vernacular Gothic Revival residential design from this period. 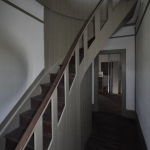 Multiple generations of the Libbey family lived in the house for over 138 years. 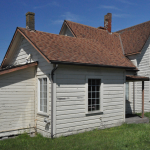 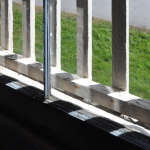 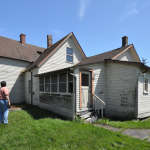 In 2016, Richaven was contracted to perform a pro-bono assessment of the house as part of a potential acquisition that the City of Coupeville was considering. 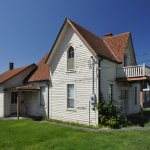 While suffering some deterioration and partially completed renovations, the house was determined to be in fair condition and able to be relocated if desired.